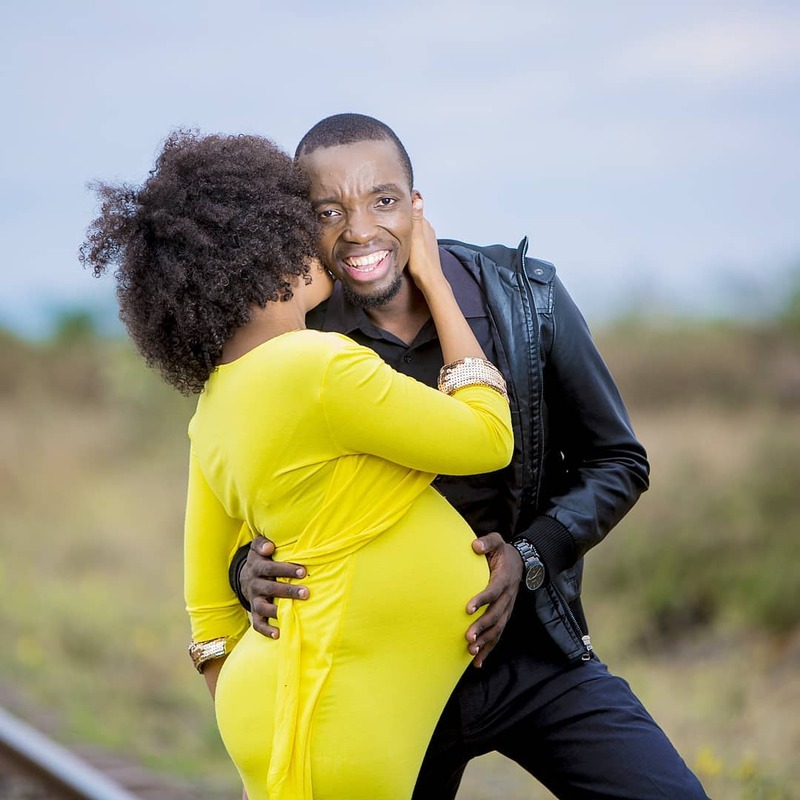 NTV’s editor and presentor Dr King’ori is now a father of two after he and his wife welcomed their second baby just 2 days before Christmas. 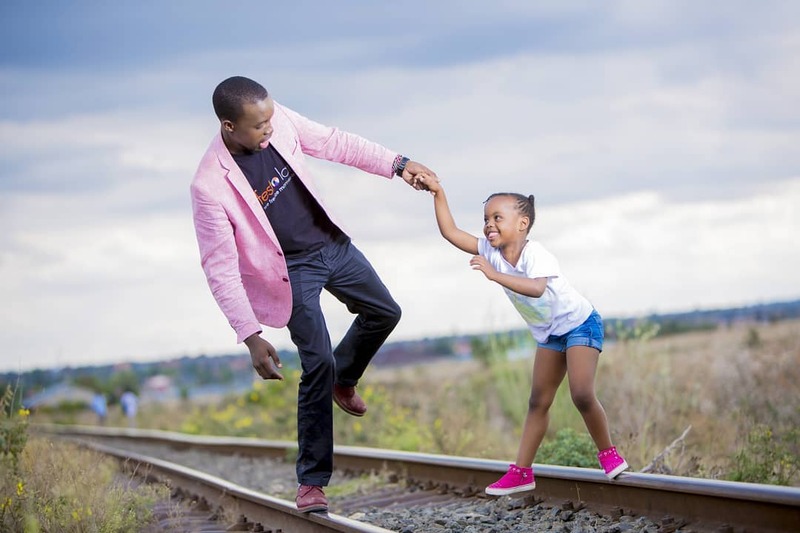 The Wicked Edition presenter is already a father of a 6 year old girl and welcome a second baby girl during the festive season. He has managed to keep his private life under wraps despite being a public figure. During a previous interview, he revealed that his wife is a Muslim while he is a Christian but they have both managed to make it work. Other celebrities who welcomed their children in 2018 include Janet Mbugua, NRG’s Reedah Yvonne, Lilian Muli and Nick Mutuma among others. 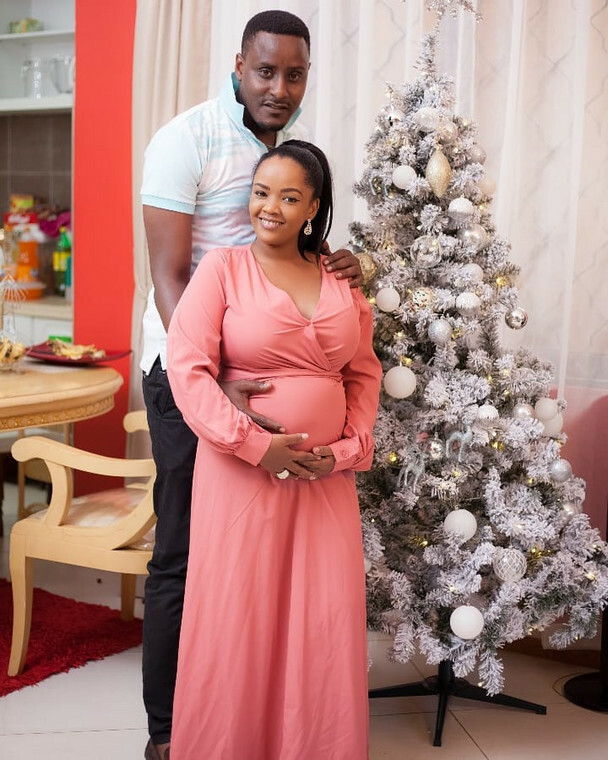 Meanwhile, Zari Hassan’s sister Zulekha has announced that she is expecting her first baby with husband Buji Gunz. “Yes, we are expecting Alhamdulillah.” she announced.